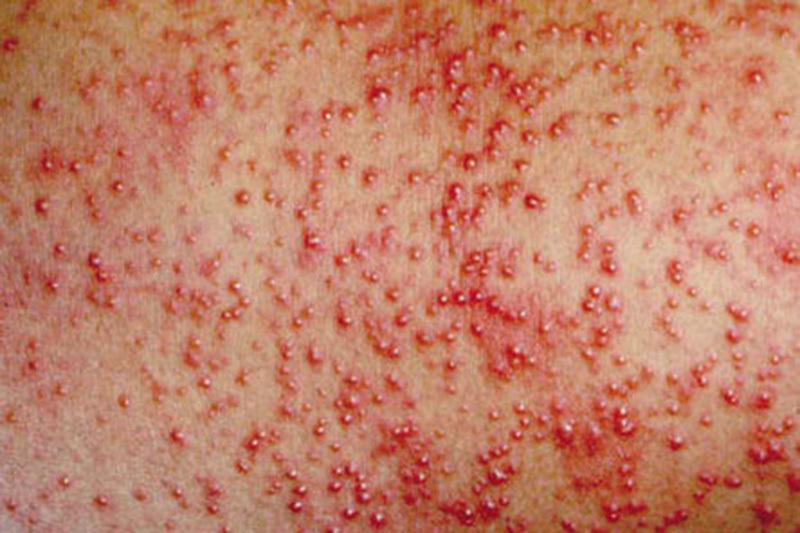 A rash indicates an abnormal change in skin color or texture. Rashes are usually caused by skin inflammation, which can have many causes. There are many types of rashes, including eczema, contact dermatitis, rosacea, to name a few. Depending on the type and severity of the rash the doctor will prescribe appropriate treatments that range from topical treatments to oral or laser treatments to help relieve and remove the rash. 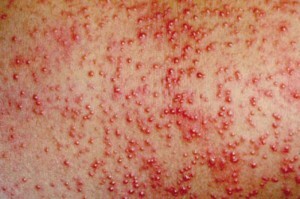 If you have rash it is best to have it examined by a dermatologist to ensure you receive the proper treatment. Contact us if you have any questions about an area on your skin you suspect may be a rash.